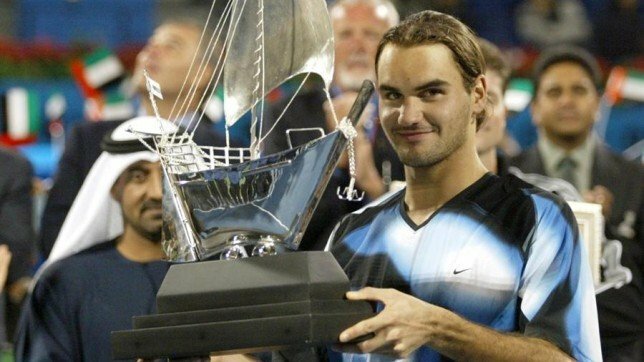 When Federer was tending towards 30 his retirement news flashes floated in the air. However, by working upon his training routine and cautiously treating his injuries aided him to share space with the different generations of tennis players. He has not yet declared the date when he will be putting an end to his praising practice of tennis and continuous dwell on the ATP tour. 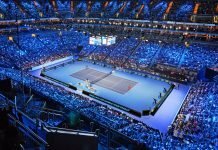 Federer is constantly motivated to combat the new faces of tennis and he encourages the growing competition in the sport. “Also playing the next generation of players that’s coming up, it’s just a different feel. 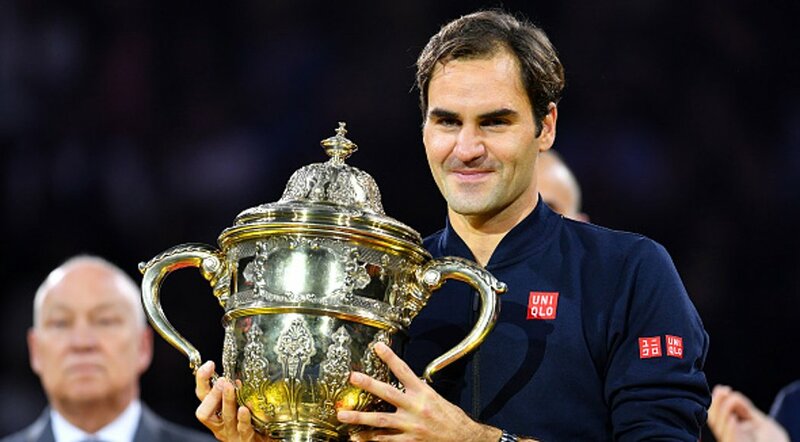 You have to switch your mind around a little bit and appreciate that the young generation is knocking on the door and they are really excited to play against you”, Federer mentioned. Next articleHaas Looking to Start an Energy Drink War?